Often misunderstood and misdiagnosed, normal pressure hydrocephalus (NPH) is a disease of the elderly that is on the rise as the population ages. Its similarities to Parkinsons disease, dementia and other chronic neurodegenerative conditions make diagnosis challenging, requiring clinicians to be alert to the signs and symptoms that differentiate it. 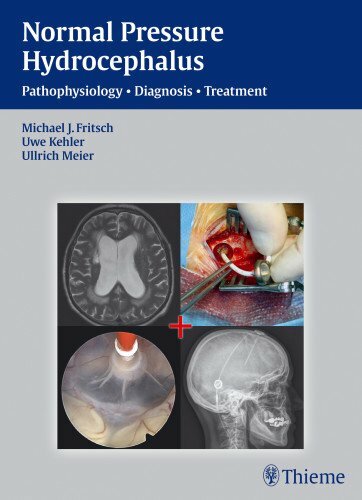 Including troubleshooting techniques following shunt surgery, long-term management of patients, prognosis for the condition and future initiatives, this all-inclusive reference makes a major contribution to the field. It is essential for neurosurgeons, neurologists, internists, residents, and other physicians who treat diseases of the elderly in everyday practice. 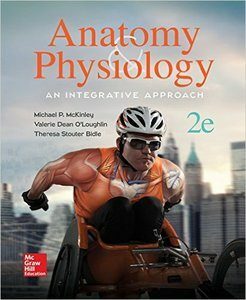 McKinley/O’Loughlin/Bidle: Anatomy & Physiology: An Integrative Approach, 2e brings multiple elements of the study of A&P together in ways that maximize understanding. Text discussions provide structural details in the context of their functional significance to integrate coverage of anatomy and physiology in each chapter. Chapters emphasize the interdependence of body systems by weaving prior coverage of one system into textual explanations of how other systems work. These system relationships are also covered in “Integrate: Concept Connection” boxes. All figures are carefully designed to support the text narrative, and carry brief textual explanations to make figures self-contained study tools. Pathophysiology: A Practical Approach, Third Edition employs a concept-based approach to teaching nursing students the complex, yet essential topic of pathophysiology. 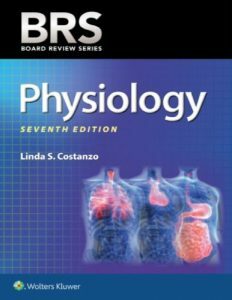 The Third Edition offers an innovative, user-friendly approach and serves as a practical guide to understanding pathophysiology. Both instructor and students praise this text for its ease of reading, use of dynamic images to bring complex content to life and coverage of current trends. 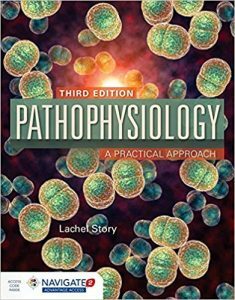 Pathophysiology: A Practical Approach, Third Edition features updated information resulting from research and current epidemiological trends. The concept-based approach throughout aligns with the recommendations from both the Institute of Medicine and the Robert Wood Johnson Foundation to promote clinical reasoning and lifelong learning. Medical Physiology: Principles for Clinical Medicine richly presents the physiology knowledge necessary for clinical practice. Along with the latest information on how the human body reacts to internal and external changes, the text provides a deep understanding of how physiologic systems coordinate to maintain optimal health. Emphasizing normal physiology, discussions of pathophysiology are also included to show how altered functions are involved in disease processes. 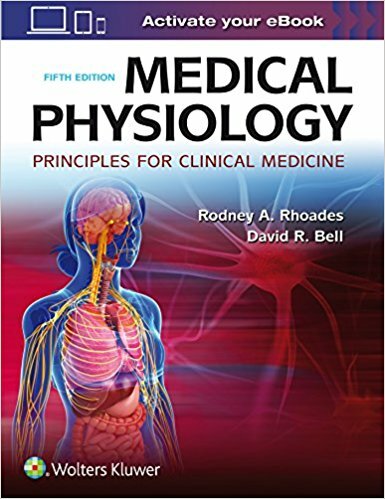 This fifth edition focuses on the physiologic principles key to understanding human function, and places them clearly in their fundamental context in clinical medicine. Clinical Focus essays highlight how and where physiology relates to clinical medicine and diagnosis. New Integrated Medical Sciences essays highlight the connections between physiology and other basic sciences, such as pharmacology, biochemistry, and genetics. Extensive chapter revisions in the Neuromuscular, Gastrointestinal, Renal, and Blood and Immunology parts have been provided by new expert contributors. End-of-chapter USMLE-style review questions, with answers and explanations, as well as new Clinical Application exercises, help students master the material. Conceptual diagrams facilitate comprehension of difficult concepts and presents both normal and abnormal clinical conditions. Active Learning Objectives, Chapter Summaries, and full-color artwork and tables facilitate learning and study. A companion website offers additional resources for students including animations, additional review questions, additional clinical application exercises, advanced clinical problem-solving exercises, and suggested readings.